This Pontiac 1968-70 Rallye II Lug Nut features a black insert. Authentic for select 1968 Pontiac as well as 1969 & 1970 Pontiac models. 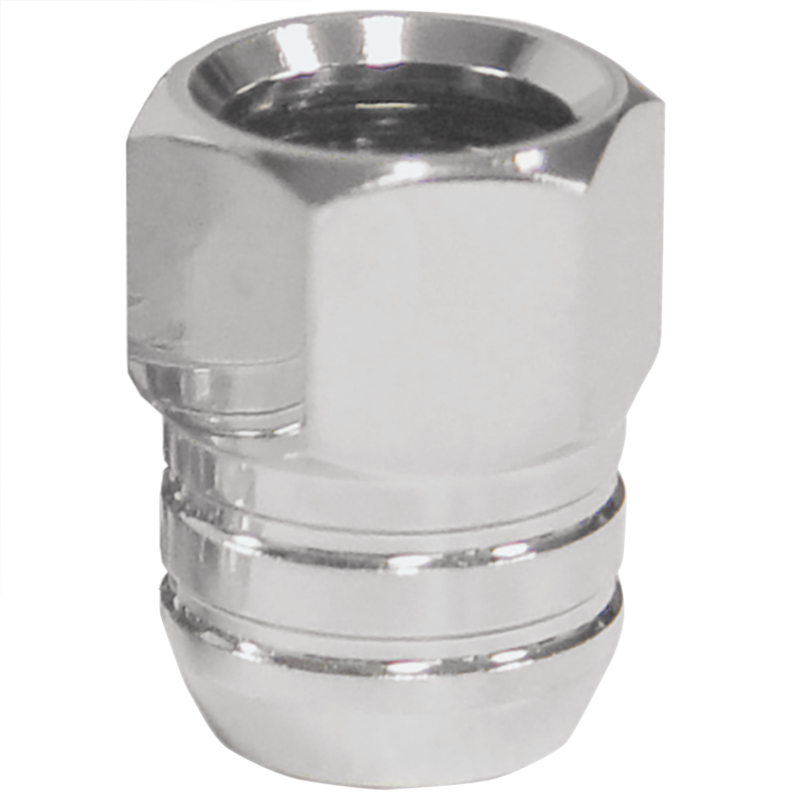 These lug nuts are threaded for 7/16 inch studs, feature a cone style seat and fit a 3/4 inch hex drive socket (sold separately). Pontiac Rallye II lug nut with black insert for Pontiac Rallye II wheels. Lug nuts sold individually and priced Per Each. Speak to a Tire Expert for more information about your antique vehicle’s wheel and tire fitment needs. Is it possible to get Rally II lug nuts 1/2 inch 20? These lug nuts are only available in 7/16".